A new IMF working paper is the first comprehensive empirical study of earnings, income, and consumption inequality in urban China from 1986 to 2009, using unique micro-level data from the Urban Household Survey (UHS). 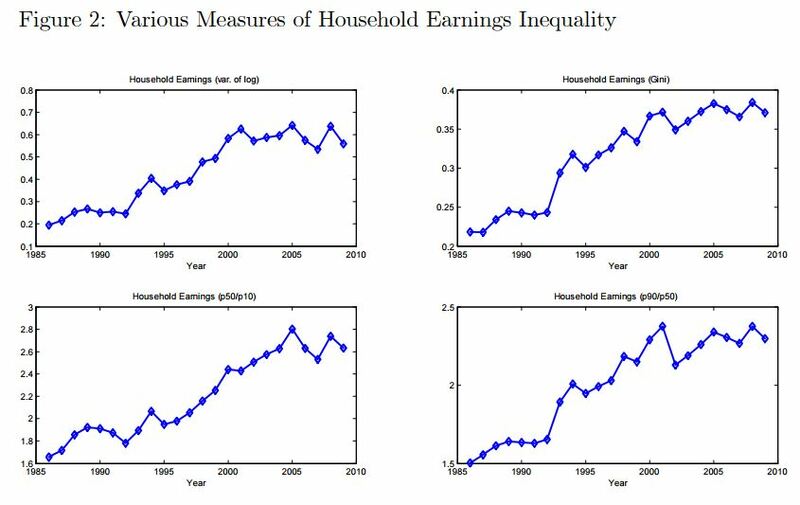 The paper documents a drastic increase in economic inequality for the sample period. 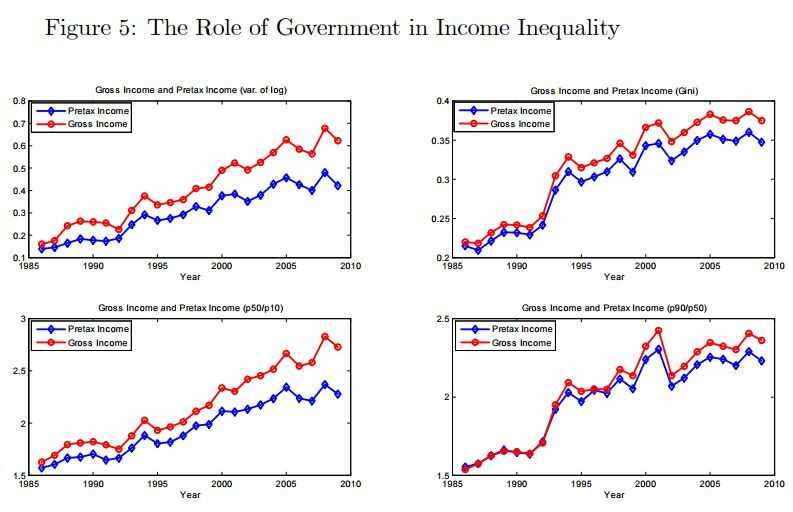 The paper finds that consumption inequality closely tracks income inequality, both over time and over the life cycle. The paper believes that the main driver of this co-movement could be a dramatic increase in noninsurable idiosyncratic permanent income shocks after the early 1990s, associated with the economic transition in urban China.